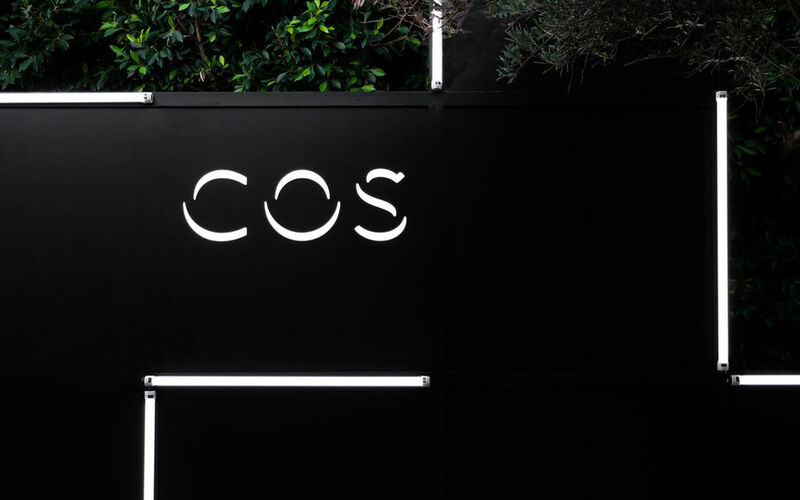 COS has partnered with JN Events to ideate and execute multiple store openings across the UK and US. 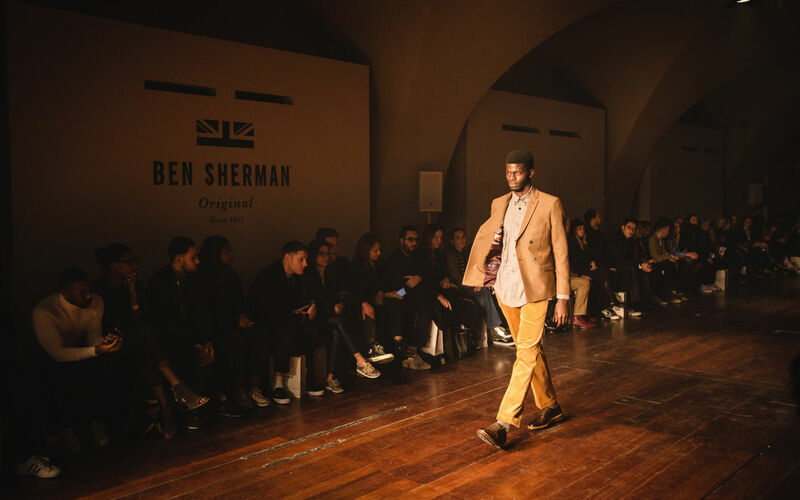 Providing event production and global logistical support to fit seasonal and local creative briefs. 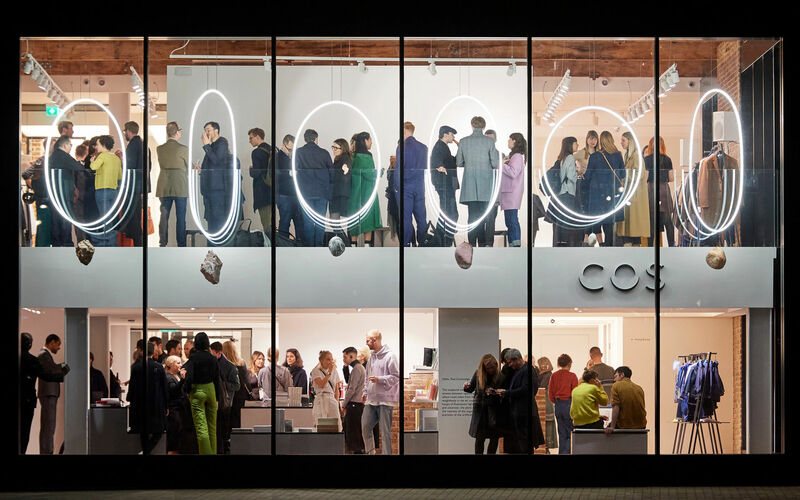 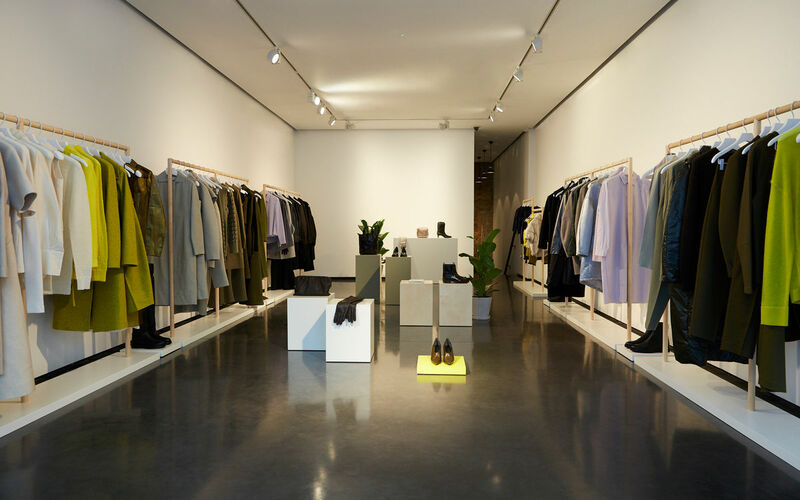 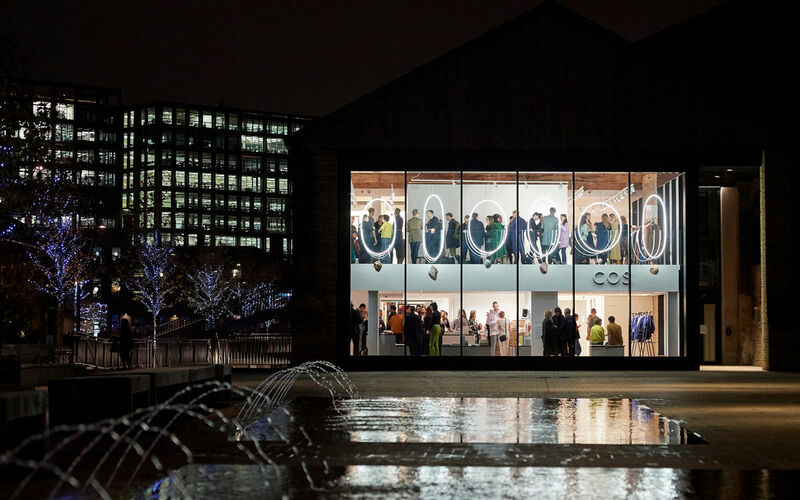 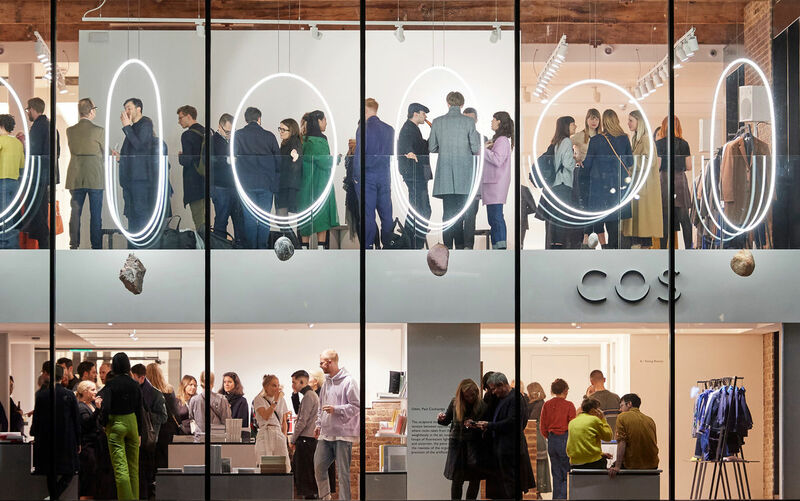 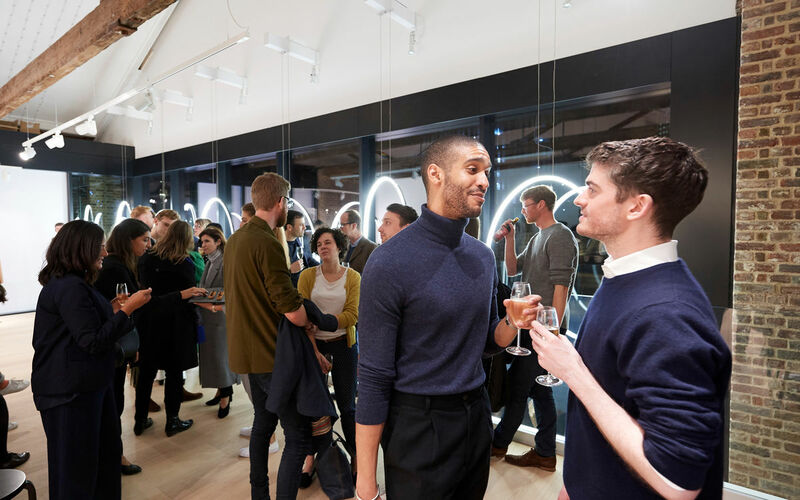 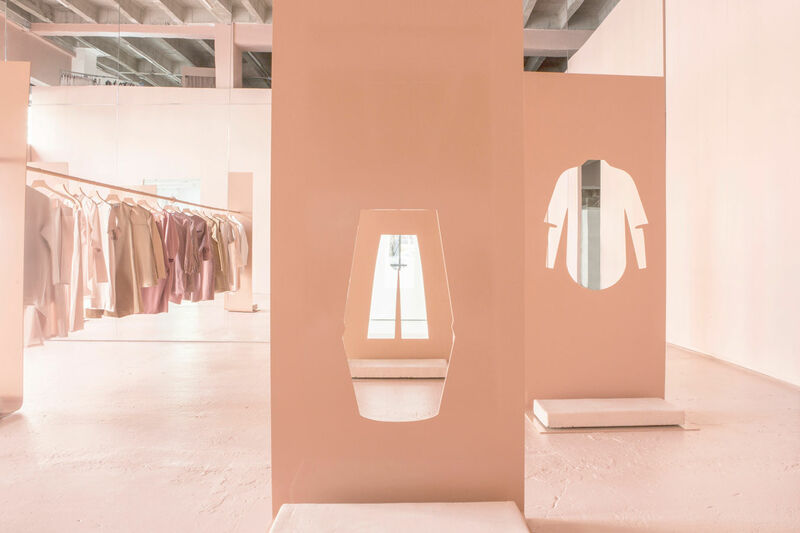 For the launch of the new COS concept store at the heart of King's Cross new creative development, JN Events produced a star-studded event with music from DJ John Doe. 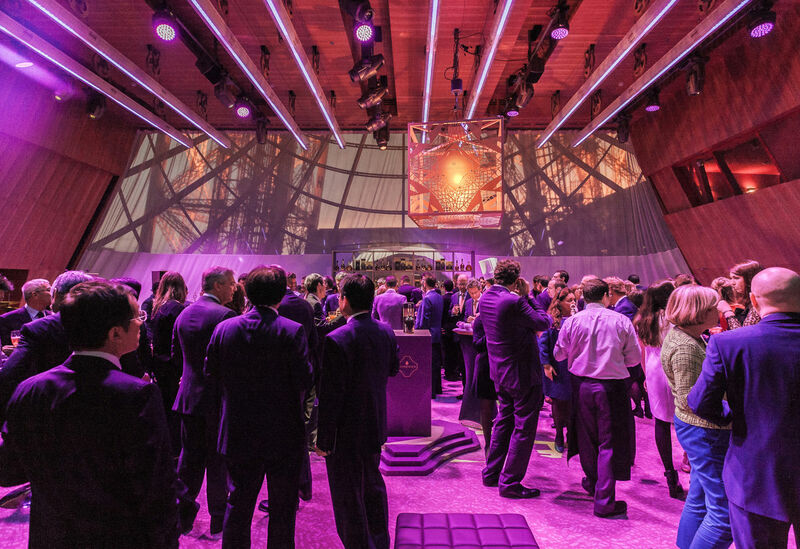 JN Events partnered with artist Damien Hirst to create and execute custom staging which is now a permanent feature. 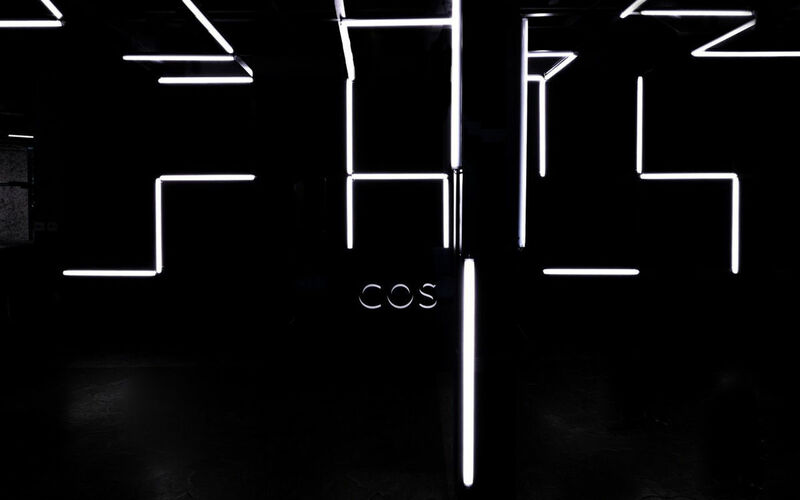 Friends of COS were invited to a private dinner following the COS x Snarkitecture Pop-Up opening night. 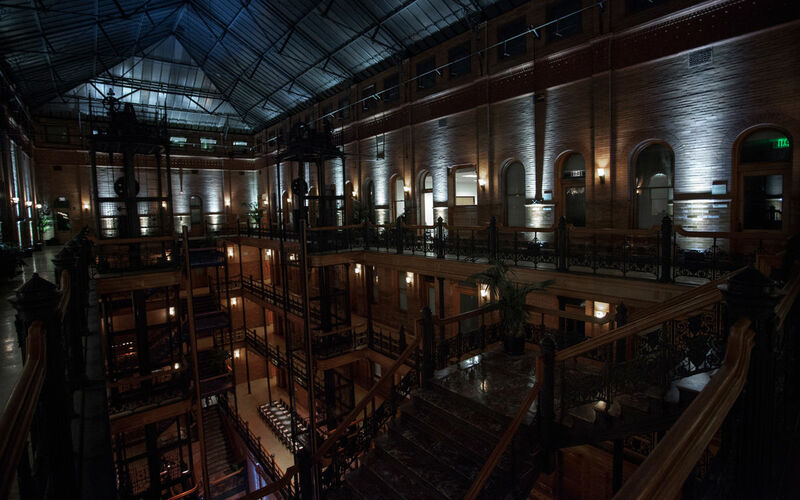 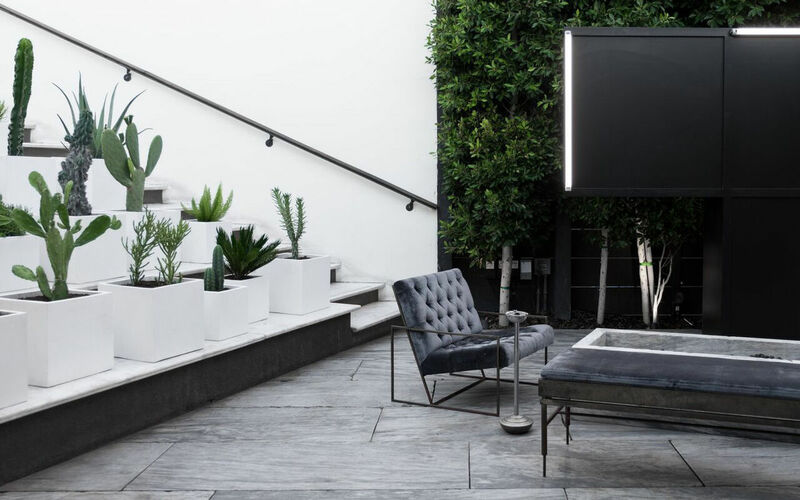 Dining in a never-before-used space, guests were seated at custom designed tables in the balconies of the iconic Bradbury Building in Downtown LA. 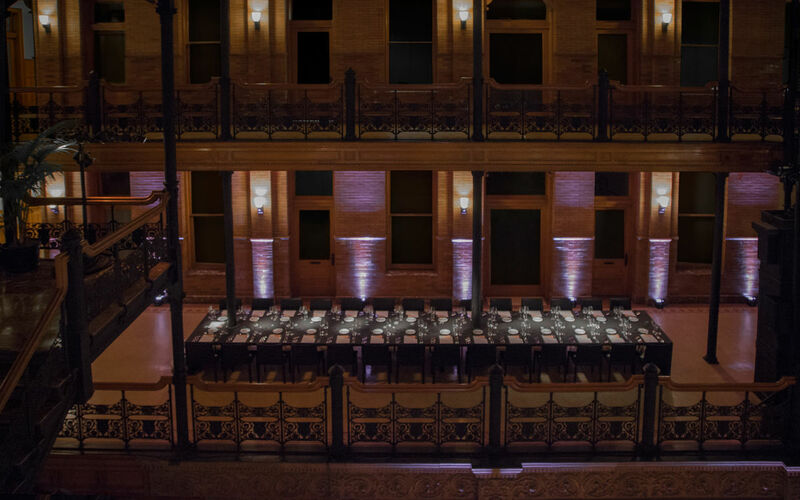 Handling all production + design elements for the dinner, JN Events created a seamless transition between the celebratory opening and the evening at the Bradbury. 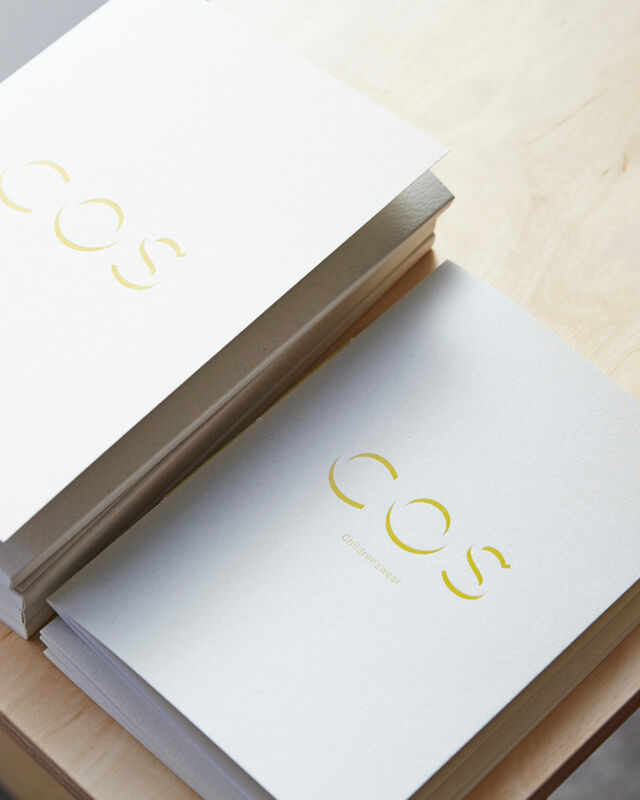 COS Downtown LA opened in the historic Olympic Theatre after a lengthy preservation restoration + renovation. 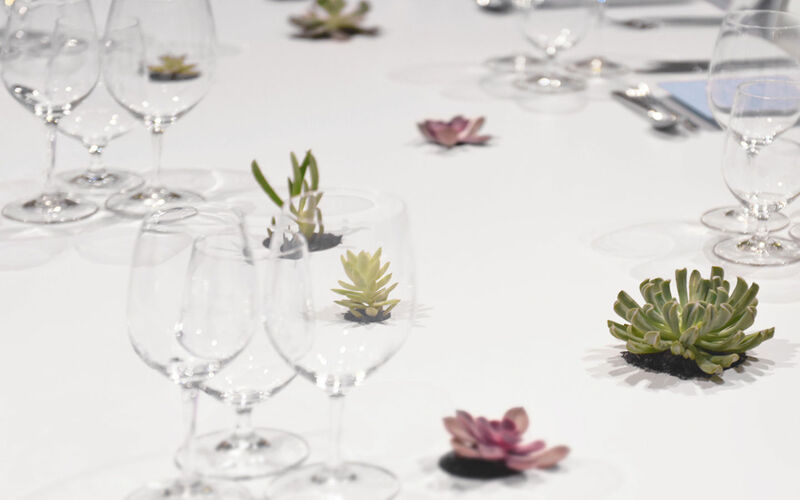 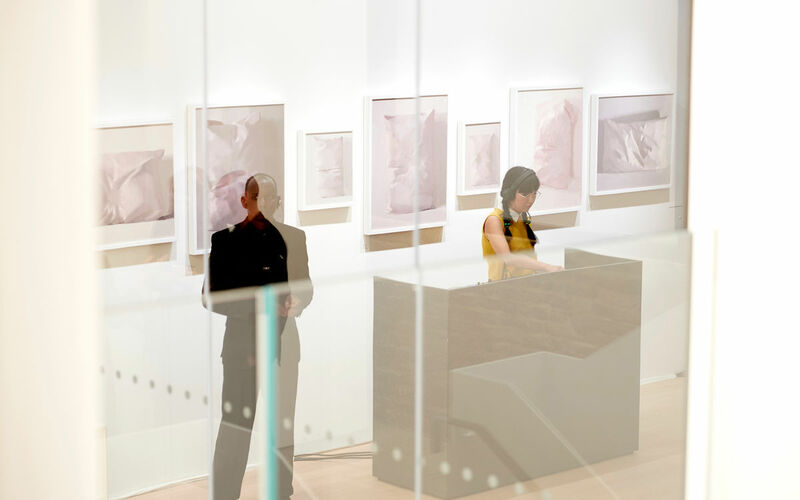 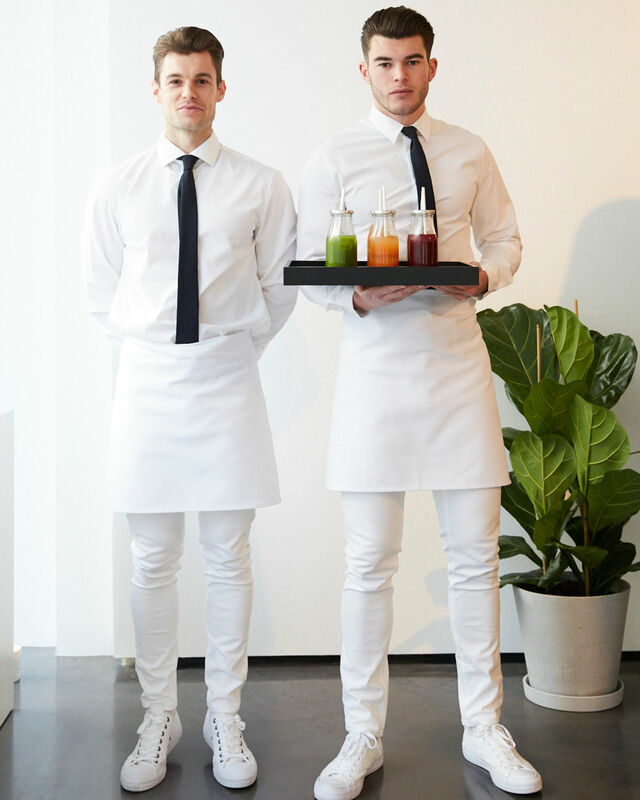 To celebrate this opening, JN Events was hired to ideate + produce an evening just as exciting. 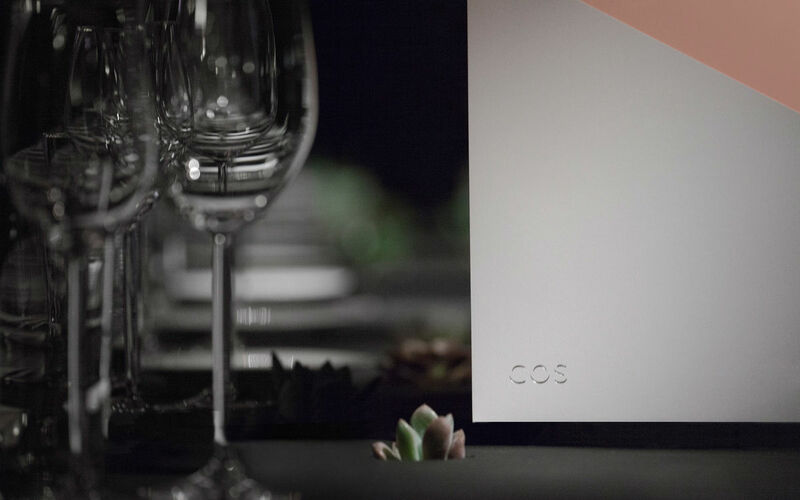 From finding the perfect venue and transforming the space to hiring all necessary vendors and managing a seamless event, COS looked to JN Events. 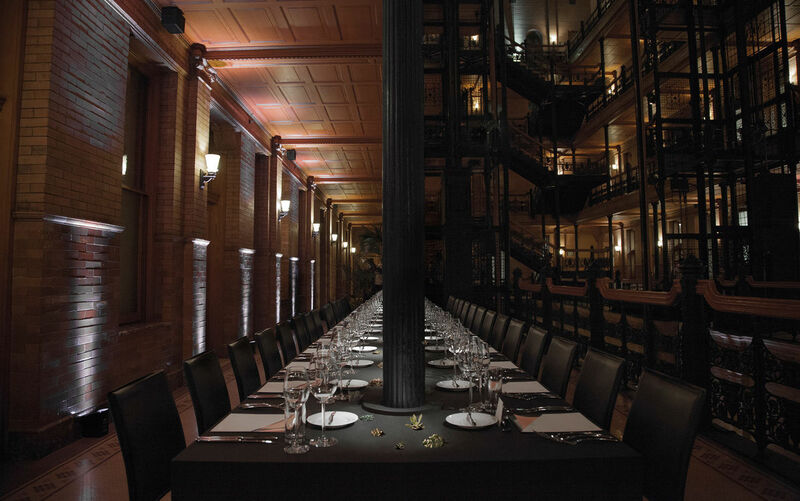 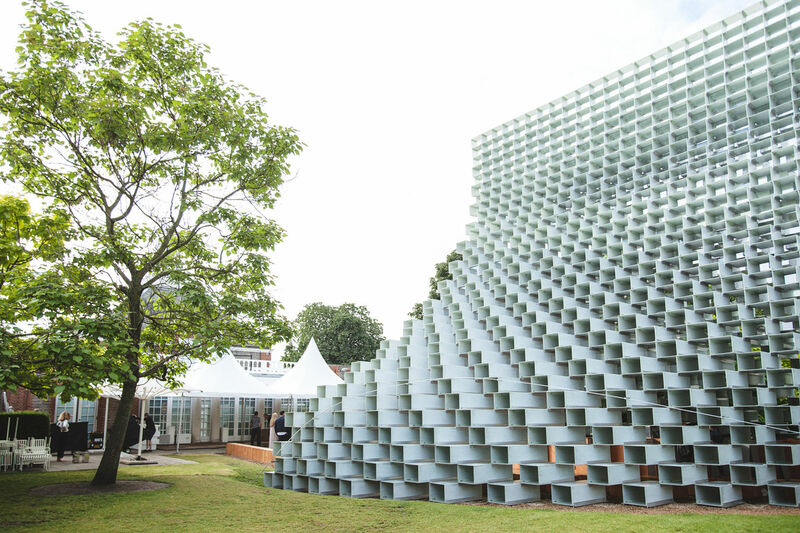 Taking an often-frequented restaurant and flipping it on its head, guests walked into a nearly unrecognizable space for an evening of eating, drinking + dancing. 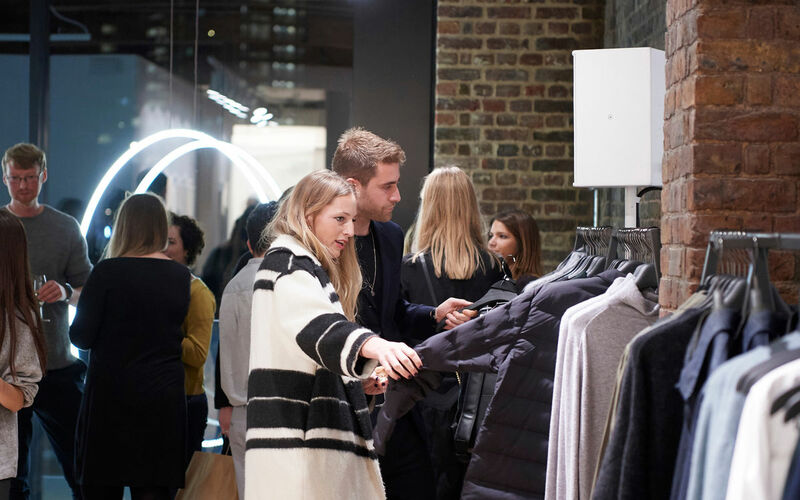 For COS AW18, JN Events worked with the brand to create a Press Day that would perfectly complement the collection. 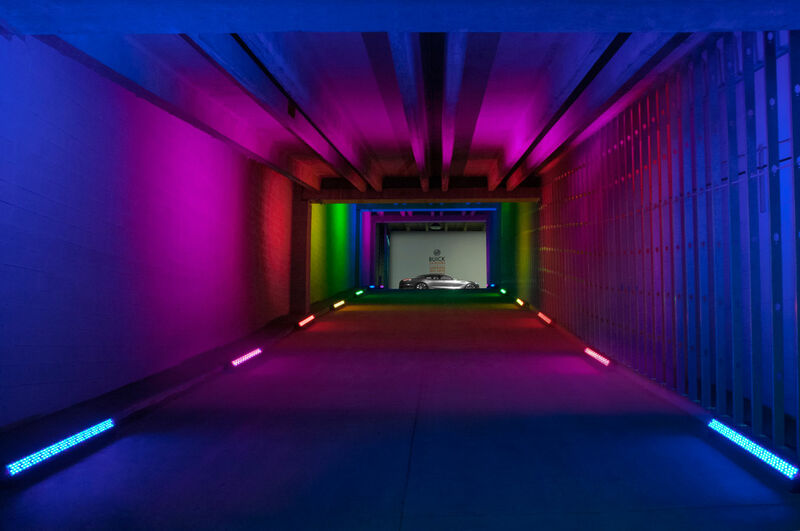 Taking a creative cue from the Visual team, JN partnered with the proper vendors to turn their vision into reality. 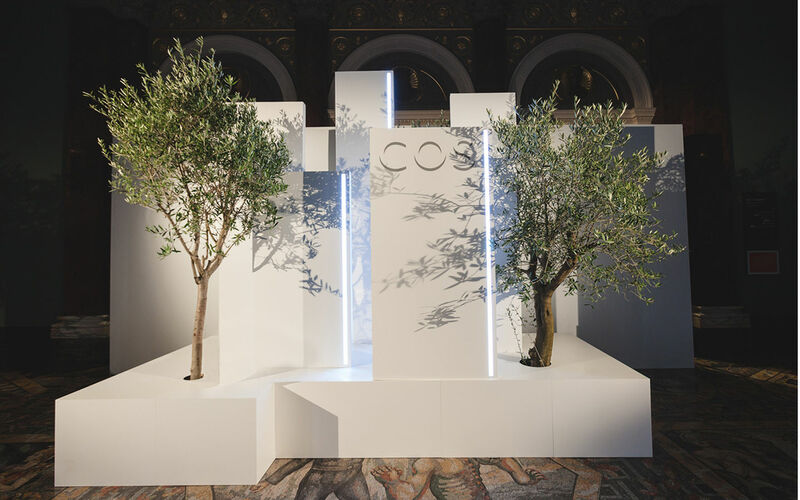 Working with COS to create their ideal vision for SS17, JN Events handled all production elements for the Press Day. 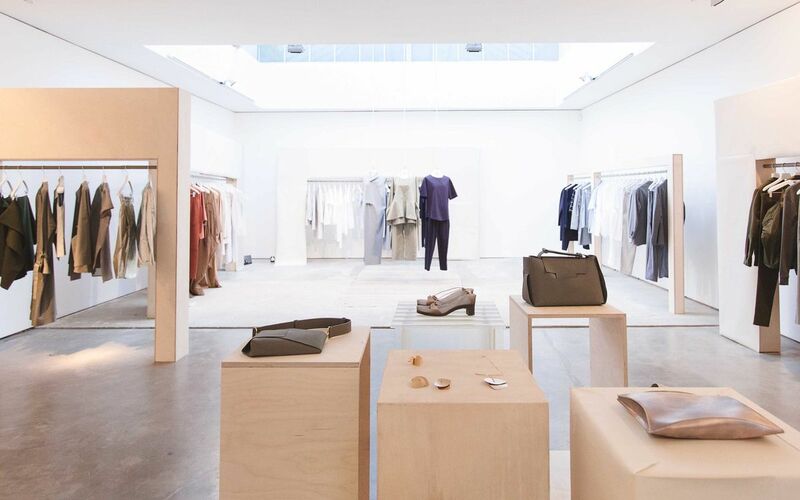 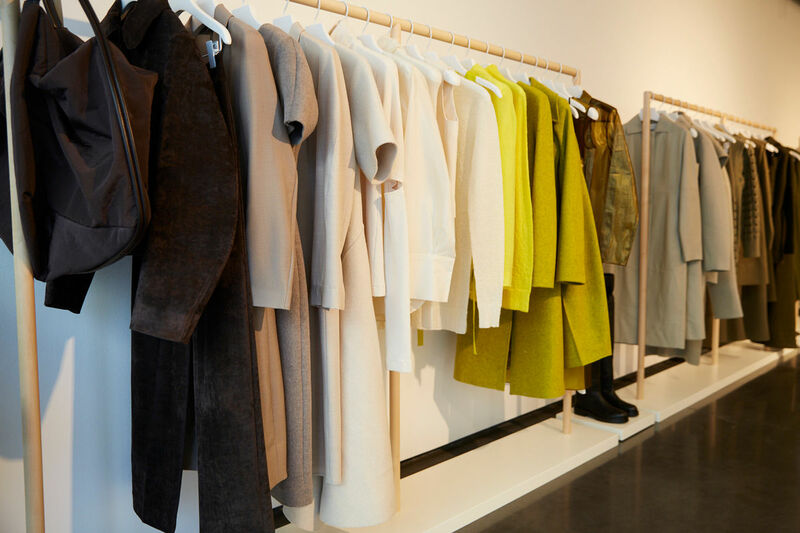 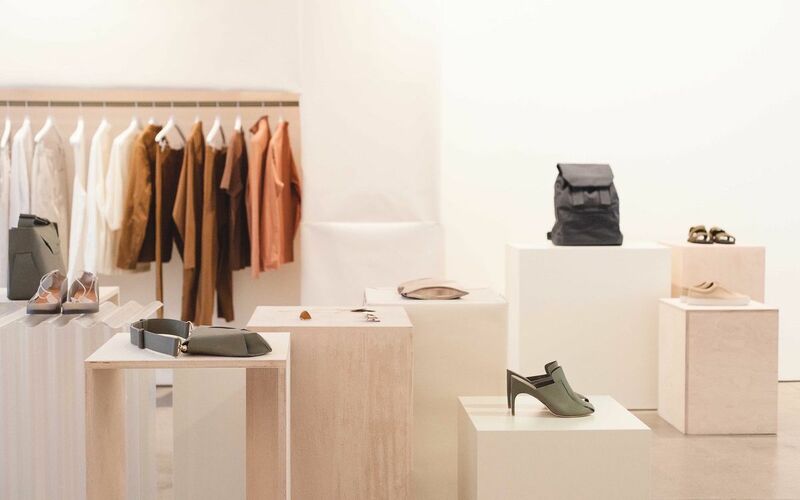 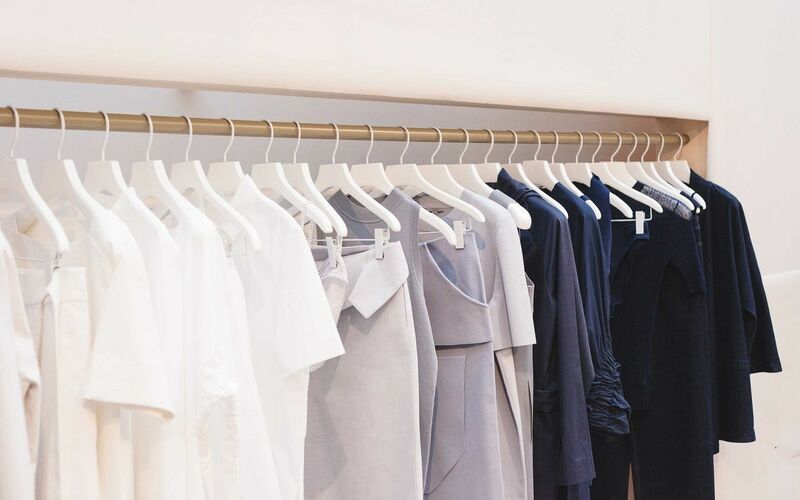 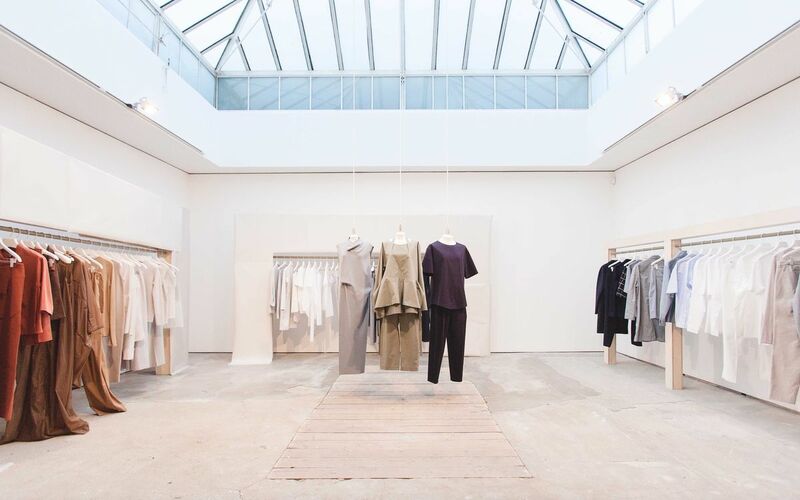 Managing all vendors and assisting with brand needs, JN created a Press Day that helped highlight the beauty of COS SS17 collection.